At Hall Park Academy, we are delighted with the progress we have made in the last three years. In summer 2016, we secured the best results we have ever achieved, and were pleased to see the impact of our focused work leading to further success for our students. Our 2018 Exam results will be made available as soon as we receive them. 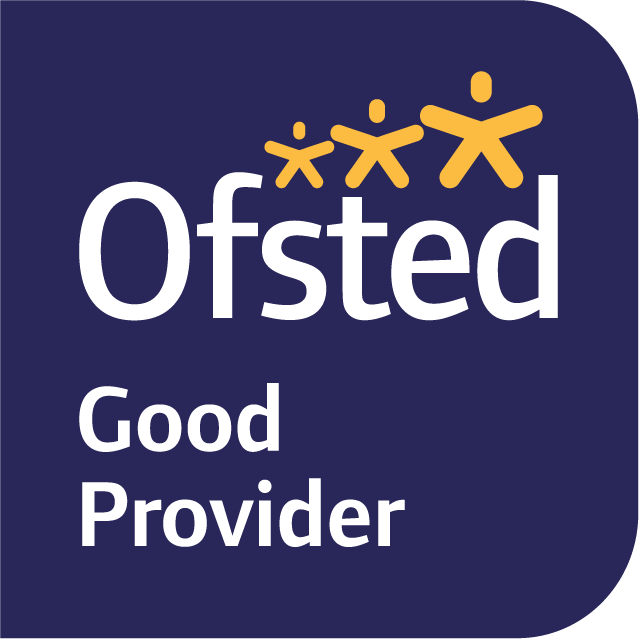 A Summary of our past results are below, however you can also click here to visit the Government's schools comparison website which contains all of our schools performance data. Performance at the top end was strong with 15% of students achieving at least 5 A/A* grades (this is up 5% on last year) and in mathematics 22% of students achieved A/A* grade. The gap between students eligible for the Pupil Premium and those not narrowed significantly for all measures of progress in English and Maths and 5+ A*-C including English and Maths - further information on these are available on our Pupil Premium page. 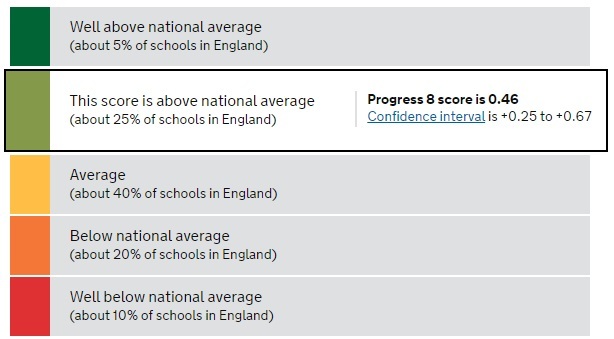 This table shows how much progress pupils at this school made between the end of Key Stage 2 and the end of Key Stage 4 compared to pupils across England who got similar results at the end of Key Stage 2. A score above zero means pupils made more progress, on average, than pupils across England who got similar results at the end of Key Stage 2. Schools get a score based on how well pupils have performed in up to 8 qualifications, which include English, maths, 3 English Baccalaureate qualifications including sciences, computer science, history, geography and languages, and 3 other additional approved qualifications. 27% entered the English Baccalaureate and 12% achieved. In all measures at GCSE, Hall Park Academy is well above national average. A relentless focus on improving academic outcomes is central to the continuing improvements being made at this school. In 2015 according to the Department for Education’s Performance Tables, Hall Park Academy was the most improved school in Nottinghamshire. We are very ambitious for all of our students at Hall Park Academy. Excellent GCSE results allow our students to make choices over their future and we encourage them to aim high.